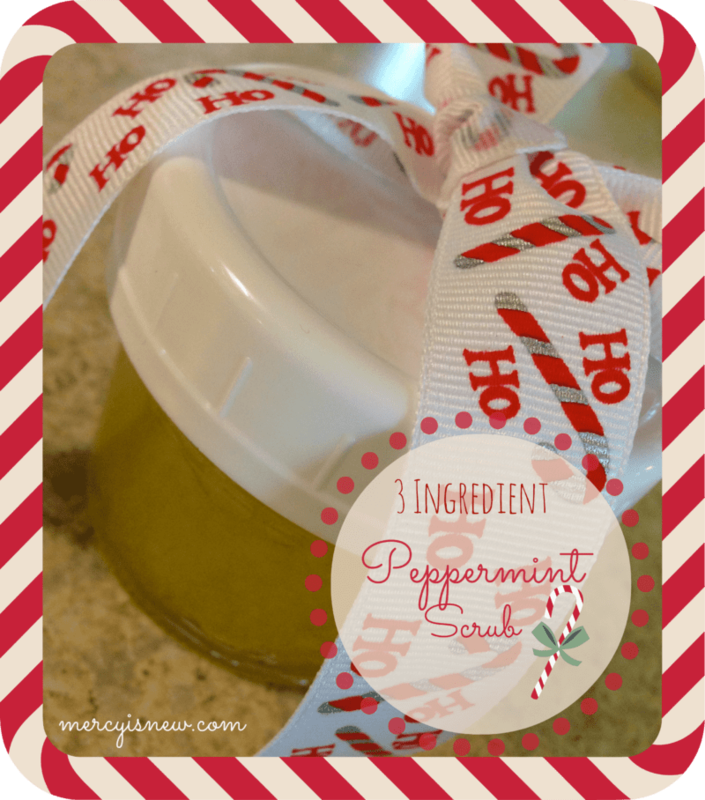 I made up this little scrub to give as gifts and it was SO easy! And it is SO good for your skin!! **This recipe makes approximately 5 of the small 4-oz ball jars . 3 ingredients! That’s it! Just MIX and put into individual jars and you have a simple, homemade gift to give! Look at all these ways you can use the Peppermint oil!